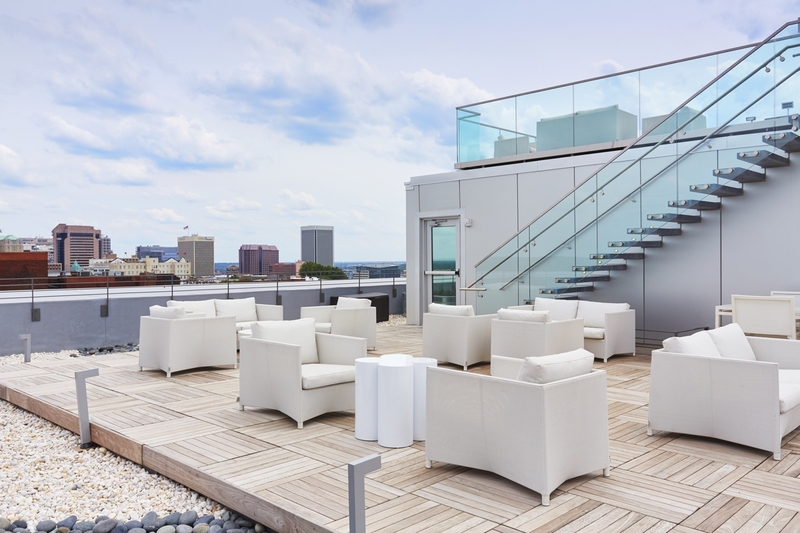 Quirk Hotel, A Destination Hotel, Richmond’s first design driven hotel, located in Richmond’s art district, has announced the completion of their two tier, ROOFTOP BAR. 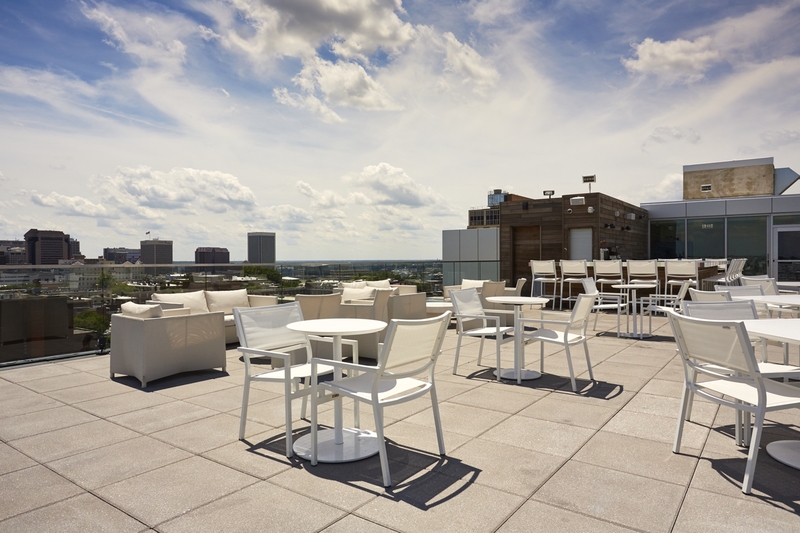 The 2,800 sq. 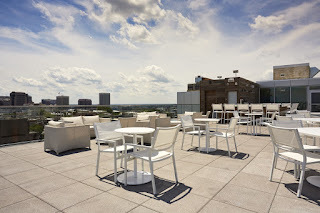 ft. rooftop bar and terrace provides a 360 degree, unobstructed view of Richmond’s skyline and is one of the only rooftop food and beverage outlets in Richmond. The rooftop is accessible to the public and open seven days a week serving up modern adaptations of classic cocktails, small batch spirits and regional craft beers starting around 5 PM.